SLSA PRG 280/1/40/14 Battle cruisers H.M.S. 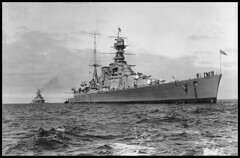 Hood and H.M.S. 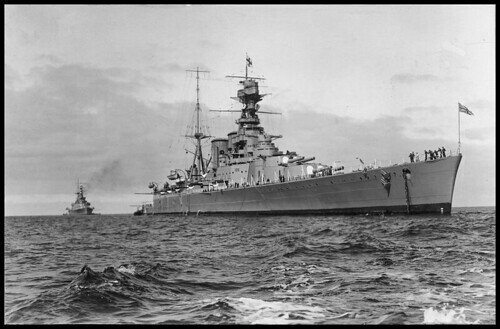 Repulse at anchor off Outer Harbour during a visit by the Royal Naval Fleet to South Australia. Visit www.catalog.slsa.sa.gov.au/screens/opacmenu.html to view more photos of South Australia.